﻿Tony Barry is an Australian film industry icon. It would be difficult to find an Aussie movie made in the past 40 years in which he didn’t play a role. He is a wonderful storyteller who could have you sitting all afternoon listening to tales of his life, his career, his peers, his dogs, his performances, and his politics. 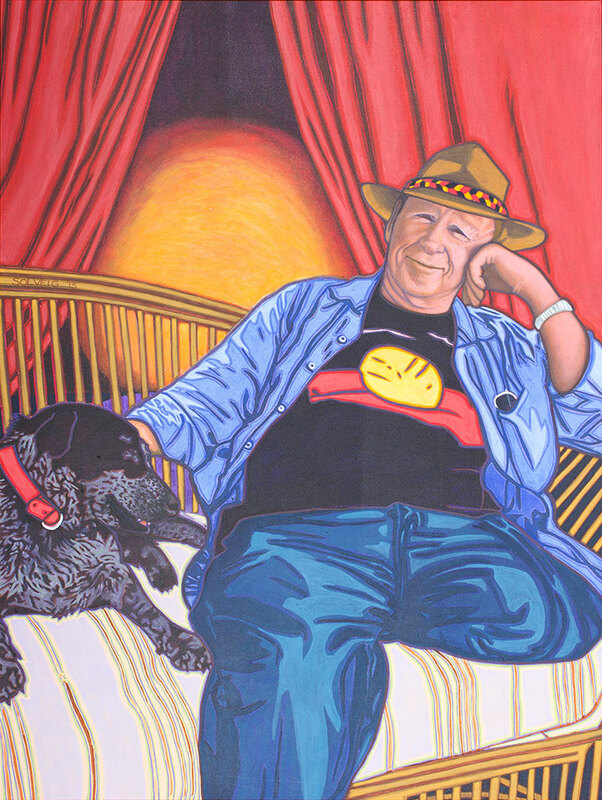 He is less known for his activism and work with aboriginal rights and environmental issues, yet deserves enormous respect and credit for his contribution.